It seems like Football has been getting a bad rap of late, with concerns about head injuries obviously topping everyone’s list. 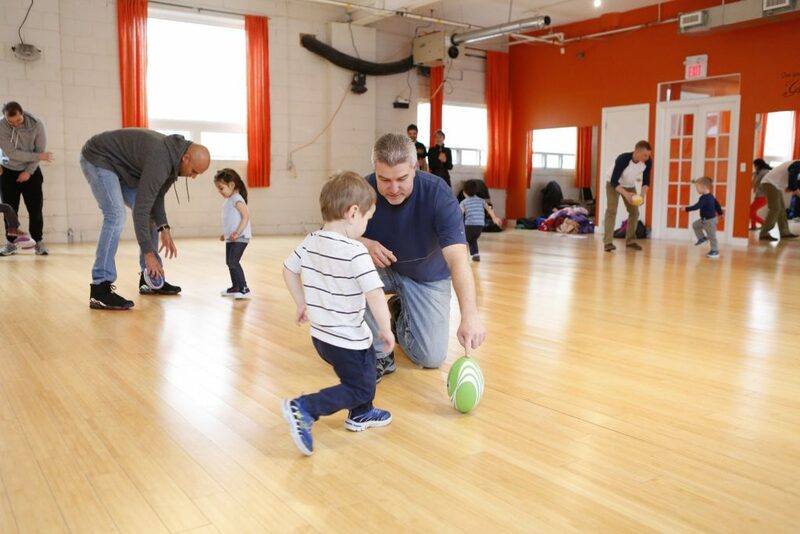 At Sportball, we took the collisions and tackling out of our game but left all the good stuff like: throwing, catching, field goals, snapping and footwork. We still think fast feet, great hands and a strong arm are all key ingredients for a happy, sporty life. Football is offered year-round Indoor or Outdoor as part of our Multi-Sport program. Children (16 months – 12 years) learn the basics, through skill-focused play in a supportive non-competitive setting. 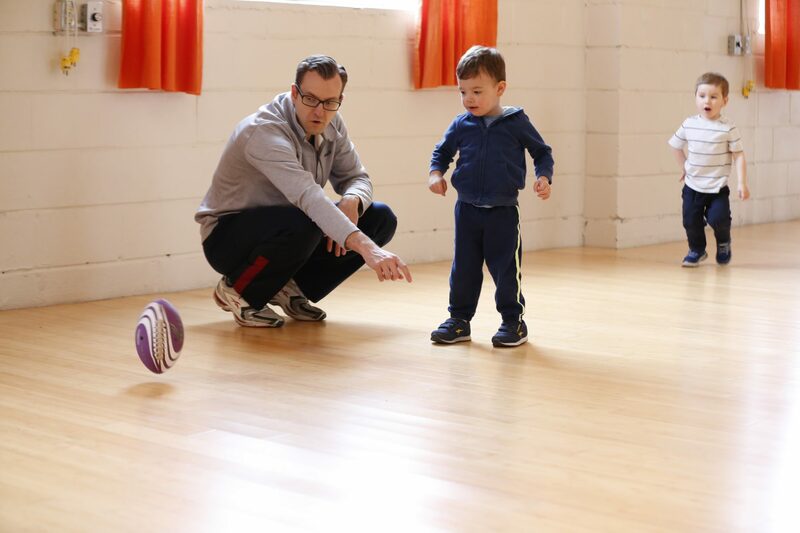 All Sportball programs are designed to grow with your child and reenrollment is encouraged. Our play-based approach uses creative coaching techniques to captivate imaginations and reduce performance anxiety. Coaches create a Football Jungle that the children navigate, avoiding spider webs (hoops) while balancing on a marshmallow beanbag bridge. 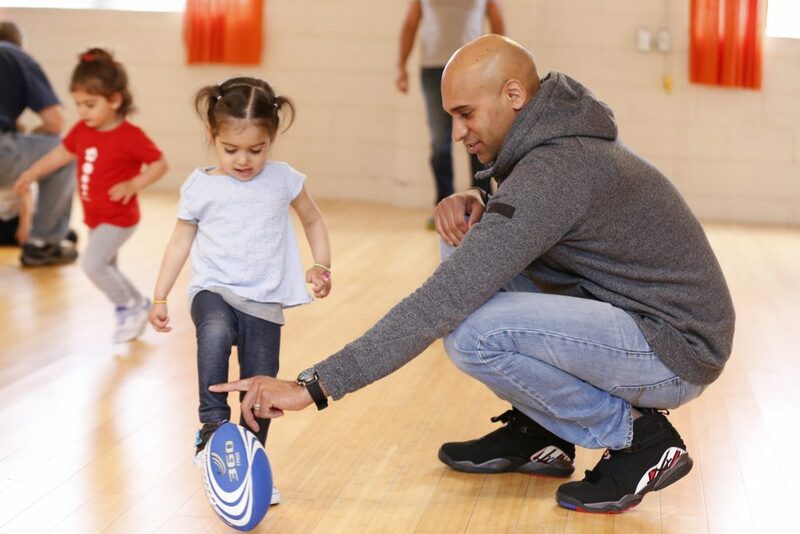 In addition to our Multi-Sport classes, football fanatics can also register for our Flag Football Drop-Off and sports combo programs, for example Soccer, Football & T-Ball programs.